Today is St Andrew’s Day, so like all Scots – we celebrate: but, with a difference. You may have seen #BeLikeStAndrew trending on Twitter, Facebook or Instagram, with people sharing some of their Scottish spirit and highlighting their feel good deeds. 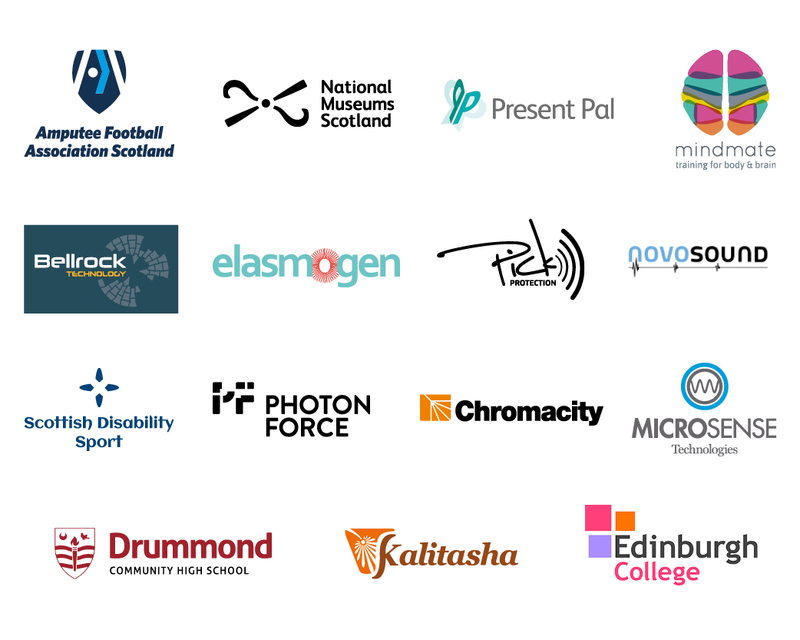 We thought we would get in on the action taking a look at some of the pro bono work we’ve done, and highlight some of the incredible companies that we have had the pleasure of working with and supporting. 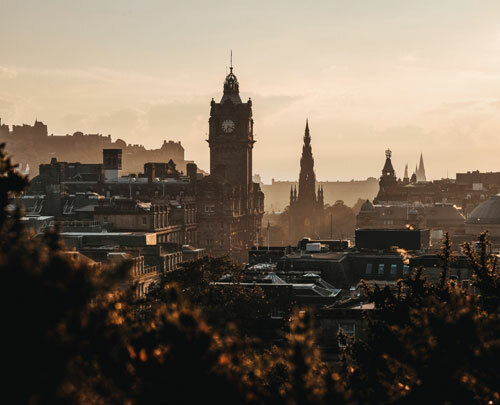 We also have a great relationship with Edinburgh College, and each year we take in some of their students for placements to give them an insight into what it’s really like working in design, and help prepare them for life after college. We impart all the knowledge we can to give them a proper head start! We’ve even had younger students show an interest in the industry, and have taken a selection of school pupils under our wing to again share some real life knowledge and insight to help make those big life decisions when leaving school.